Add a professionally landscaped look to sidewalks, walkways and driveways with the STIHL FC 91 edger. With its large 710 cc fuel tank and low-emission engine, this professional edger delivers 30% longer run times than the FC 90. 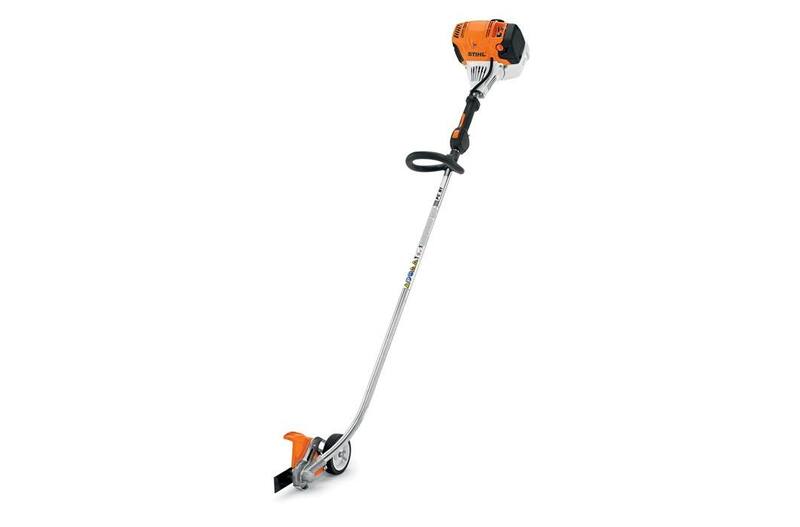 It features a vertical pleated air filter for better filtration and STIHL-exclusive IntelliCarb™ technology for maximum RPMs when air filter begins to clog. It also features one touch stop and a simplified starting procedure enabled by the semi-automatic choke lever. It's a must-have for high-volume landscaping professionals.